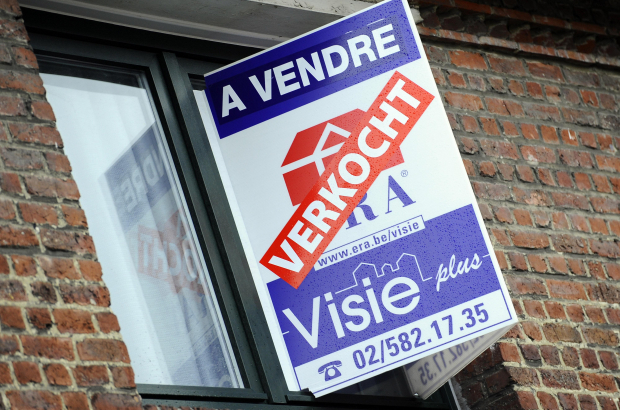 House prices in Brussels are up more than 5% on a year ago, according to notary federation Fednot. In 2018, the average price of a house in the capital-region was €452,700. That’s close to twice the average house price for all of Belgium, which was €251,600 in 2018, an increase on 2017 of 4.7%. “This is the first significant increase in five years,” said Bart van Opstal of Notaris.be. Five years ago, house prices in Brussels were nearly 8% lower, and in all of Belgium about 10% lower. Prices for flats are also up in Brussels, by more than 11% compared to four years ago. In 2018, the average price for an apartment in the capital was €240,250. Studios have seen the sharpest rise in price. Anyone wanting to buy a two-bedroom apartment in the capital should plan on spending a whopping €98,000 more, or 28%, on average than for a one-bedroom apartment.